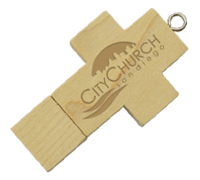 The Wooden Block style is fast becoming one of our best selling styles of the within the wooden style range. 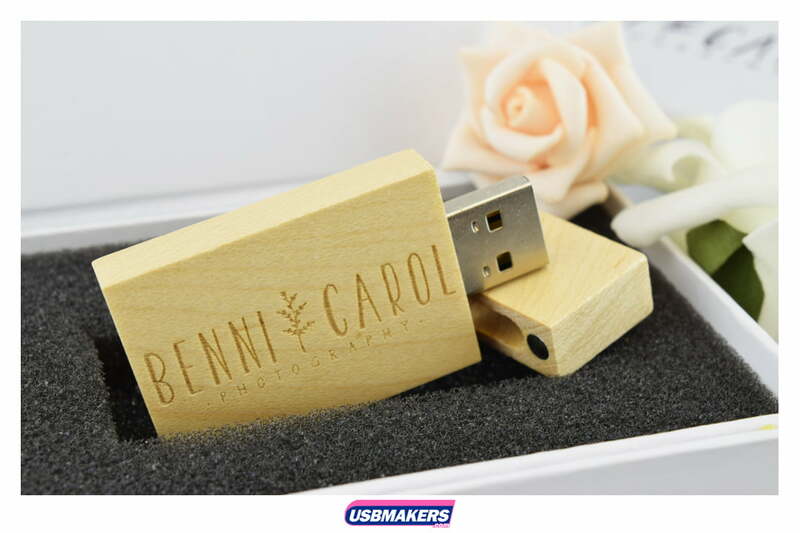 The cap of the USB drive is held securely by small magnets. 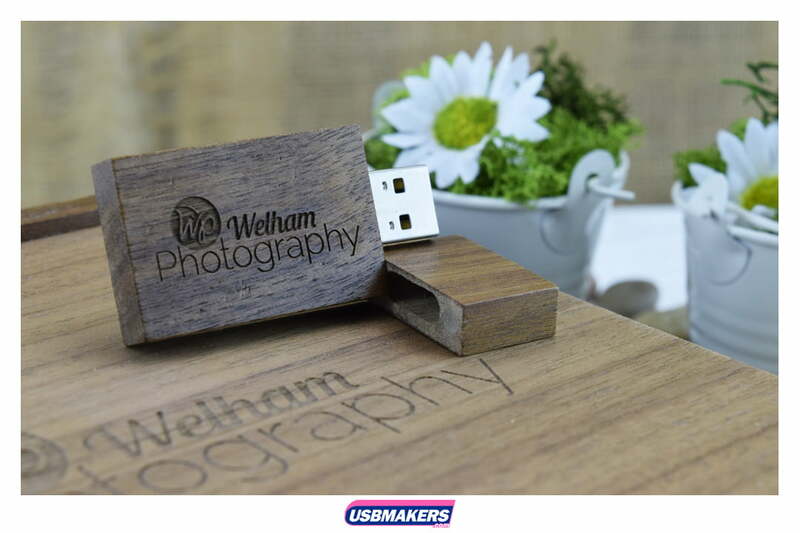 We offer free data upload to all of our clients of 400Mb per USB stick, with the choice to have your data locked or unlocked. 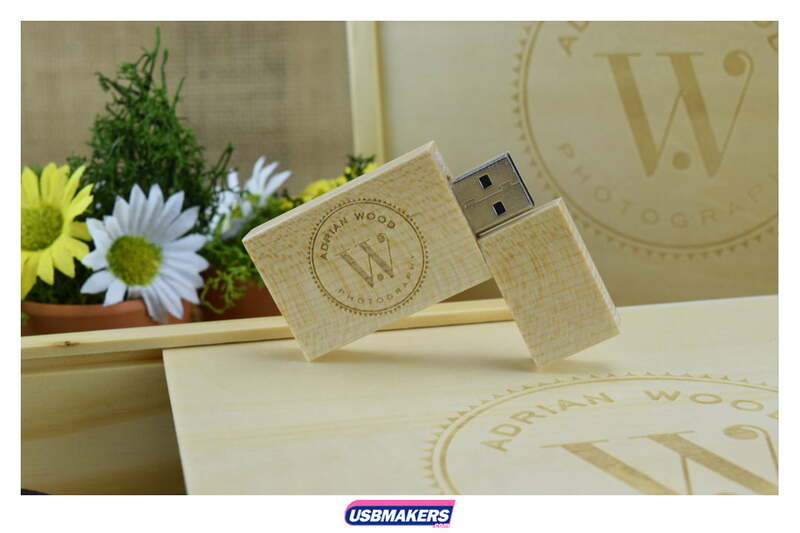 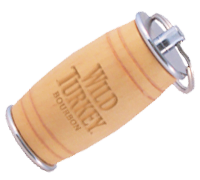 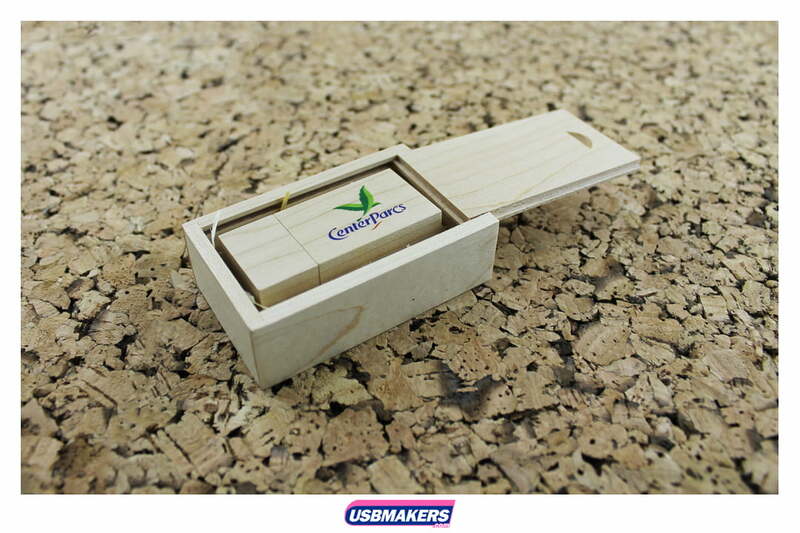 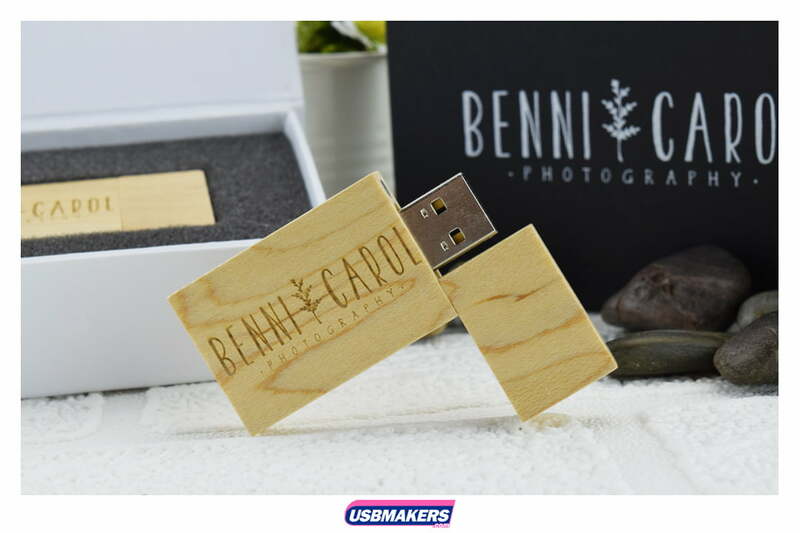 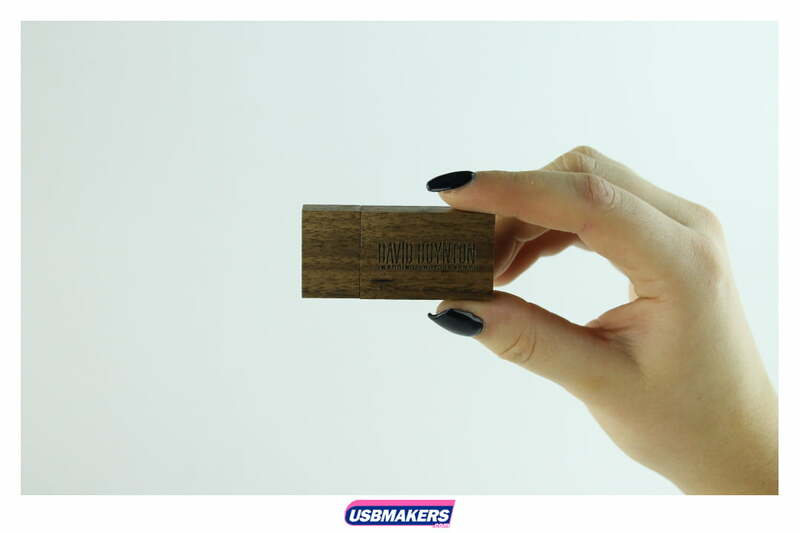 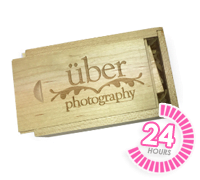 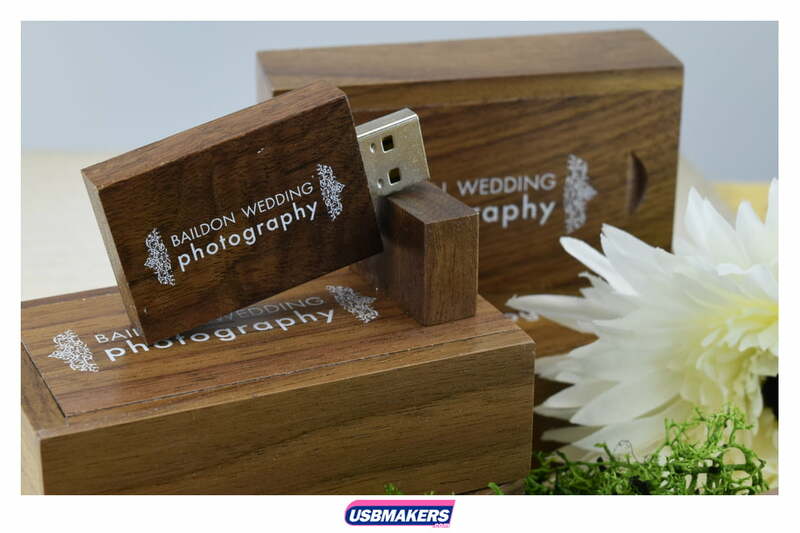 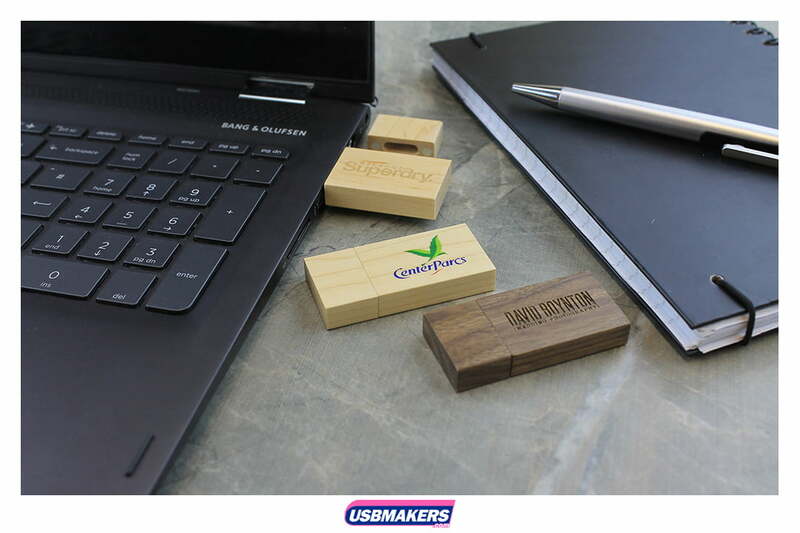 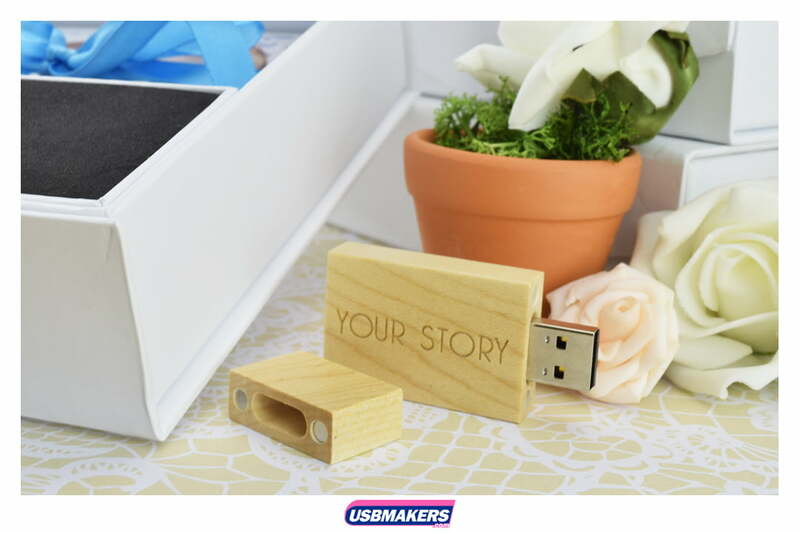 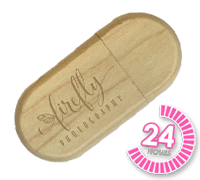 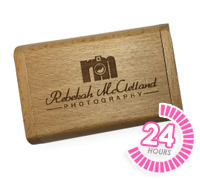 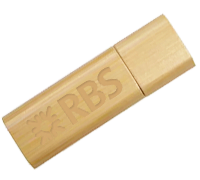 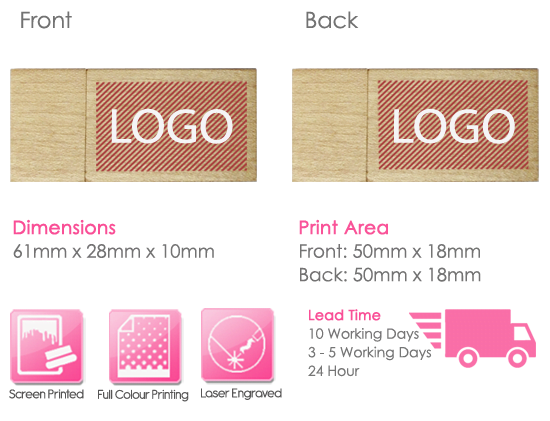 Starting at 128Mb and increasing up to a high capacity of 64Gb this USB style is a smart and professional, being available with screen printing in up to 4 spot (solid) colours, we can also engrave your logo directly into the wood, leaving a smooth finish.